 Hallockville Museum Farm & Suffolk County Historical Society are excited to sponsor 2019 National Quilting Day. Join us for a presentation and demonstration of this year’s theme, Preserving the Fabrics of Your Life. National Quilting Day is observed annually on the 3rd Saturday in March and celebrates this traditional craft and art form along with recognizing quilt makers and the love and skill that goes into the making of quilts. 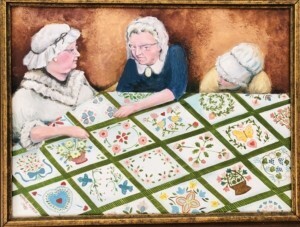 Nearly all families have a treasured quilt, wedding dress or other precious textile heirloom. But are these treasures being properly handled and stored? There are so many questions to consider: should an old quilt be washed? What about dry cleaning? What’s the best way to store a wedding dress? Can all the spots come out of the tablecloth or should you just live with them? And when should you call in the professional? Susan Jerome is an expert in textile history and storage practices. Ms. Jerome will discuss how to evaluate old fabrics and appropriate ways to preserve these often fragile textiles. 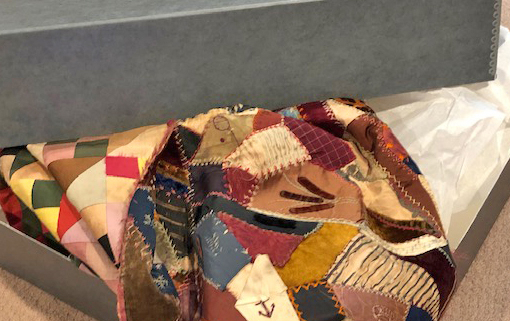 Her presentation will be followed by a “bed-turning” demonstration, where she will feature quilts from her own collection to demonstrate simple preservation techniques that everyone can use to preserve their own family treasures. Seats are limited and tickets must be purchased in advance.